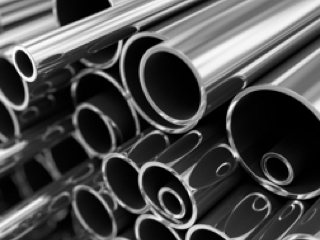 A nickel-copper grade, Alloy 400 combines high strength and corrosion resistance. Superb corrosion resistance in a wide range of media including seawater, hydroflouric acid, fluorine, sulphuric acid and alkalis. 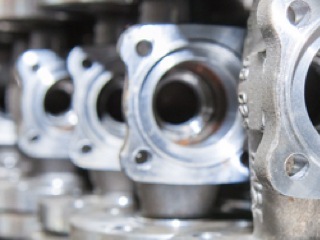 Alloy 400 from NeoNickel has superb corrosion resistance, particularly in neutral and alkaline salts. 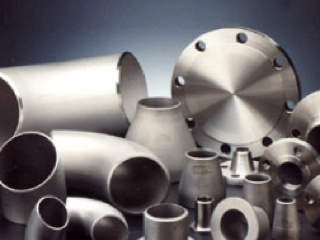 It is also one of a limited number of alloys that can be used in conjunction with hydrofluoric acid and fluorine. 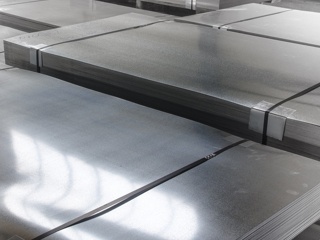 With high nickel content, this alloy is immune to chloride-induced stress corrosion cracking. 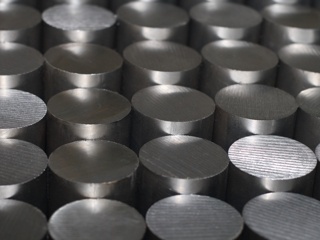 The alloy also has good mechanical properties from sub-zero temperatures up to 549°C. This alloy also performs excellently in seawater, with improved resistance to cavitation corrosion compared with other copper-base alloys. 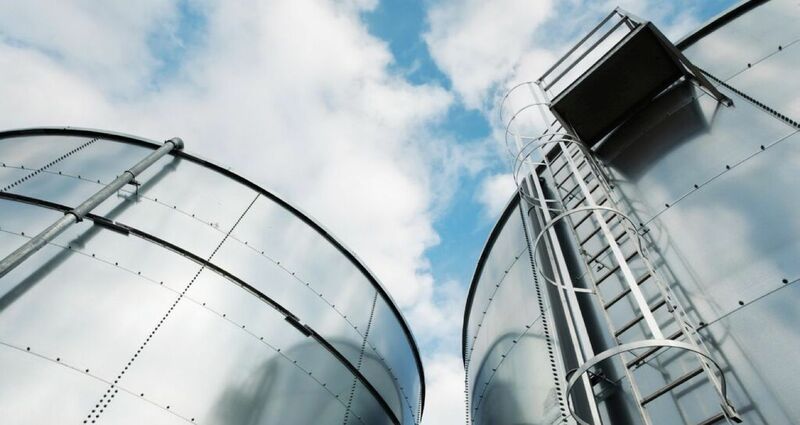 It’s often used to handle sulphuric acid up to 80% concentration at room temperature and up to 15% sulphuric acid at boiling temperatures. Check out our Technical Resource: Burst Pressure Tables using Alloy 400 Seamless Tube.